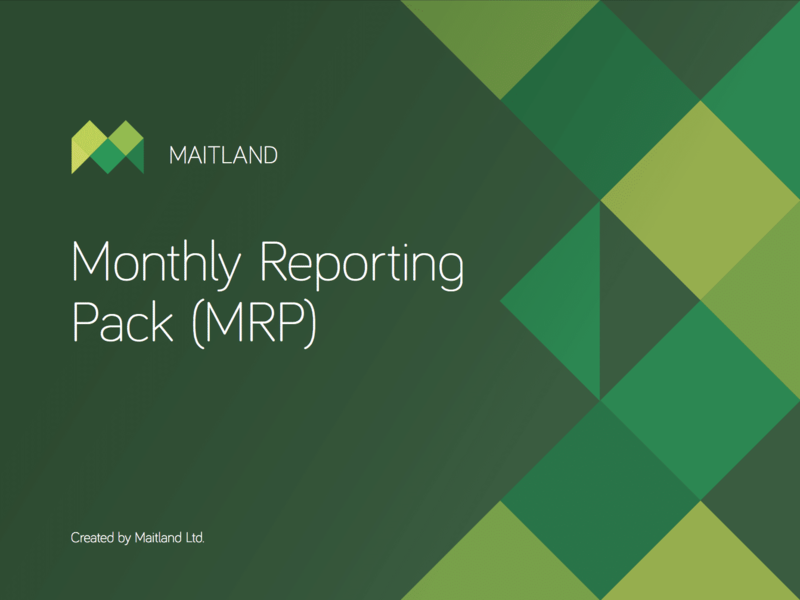 We use your MRP to accurately process your accounts each month. scanned receipts for expense claims. account and allocating payments and receipts. estimates and profits available for distribution. 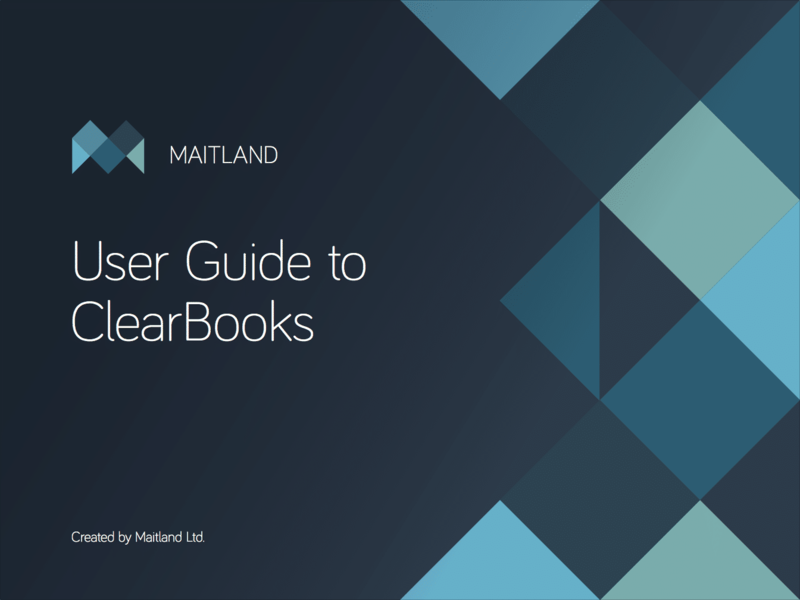 The Maitland Limited User Guide to ClearBooks has been specially tailored to assist you as our client when submitting your MRP to us. How to Import a bank statement? We’ve teamed up with Qdos Contractor, a Financial Conduct Authority (FCA) authorised specialist UK insurance broker providing tailored products and services. Qdos offer competitive premiums, comprehensive cover underwritten by UK-based insurers backed up by an in-house and insurer-managed claims service. Qdos have a dedicated team providing IR35 contract reviews and related advice. From basic working practices and contract assessments through to full IR35 contract reviews and a specialist Public Sector IR35 solution which comes with a Certificate of Compliance they can help you. 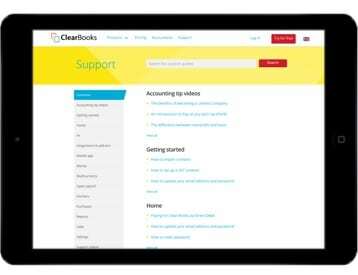 To see the full range and cost of products and services available including IR35 Contract Reviews and HMRC Enquiries click on the “Get a quote” button. From time to time there are significant changes to tax and other legislation that impact us all. Maitland Ltd have a number of useful Good to Know Guides aimed at helping you now and in the future.